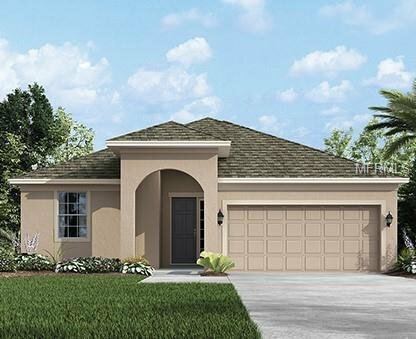 Our beautiful Boca home design offers 3 bedrooms and 2 bathrooms. Just past the Boca's foyer is your first look at the spacious family room, which seamlessly blends into the kitchen and dining area with a breakfast bar. The kitchen features granite countertops and large 42" cabinets. The opulent Master Suite provides a large walk-in closet and a sizable Master Bath complete with his and hers sinks. MUST SEE!